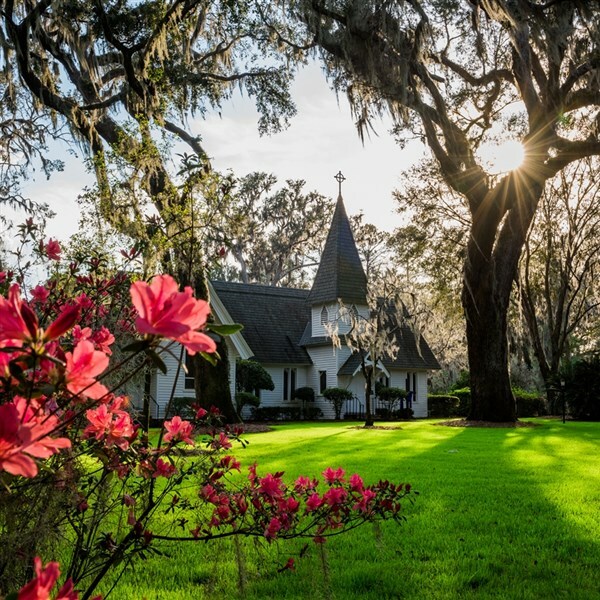 One of the ultimate resort escapes in America, the discovery of the Golden Isles of Georgia dates back to the 1500's when Spanish explorers came seeking gold. Gold ore was not found, but what they did find was a far different treasure in wide expanses of golden marshes, brilliant golden sun, and a sunset glow they had never before experienced in their travels. Hence the name Golden Isles, an equally descriptive name almost 500 years later. Today we will travel to Fayetteville, North Carolina, our overnight enroute to the Golden Isles of Georgia. This morning we will continue our journey south, arriving in the Golden Isles by late afternoon. 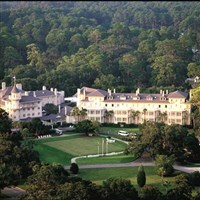 We will then check-in to our luxurious lodging at the Jekyll Island Club Hotel. Following a welcome reception, your evening will be at your leisure to enjoy your first sunset and dinner at your convenience. Please note: If you plan to enjoy dinner in the Main Dining Room of the Jekyll Island Club Hotel this evening, men will be required to wear a jacket and tie and women will be required to wear dress attire or dress slacks. After breakfast, we will tour Jekyll Island with her ten miles of sparkling beaches and oak graced beauty. 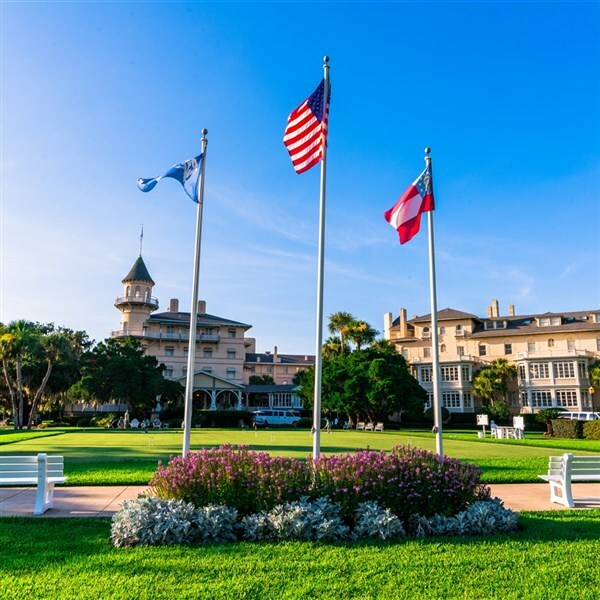 Our visit will include the famous Millionaires Village, which from the 1880's until WWII was the playground for America's elite such as the Rockefellers, Vanderbilts, Astors, Goodyears, Morgans and Goulds. Now owned by the State of Georgia, the historic district is one of the largest restorations in the South. After lunch at the resort we will visit the Georgia Sea Turtle Center, which features the interactive Exhibit Gallery and Rehabilitation Pavilion with a number of viewable sea turtle patients. This evening we will have dinner at a local restaurant. After another great breakfast we will depart on an exciting adventure into the Land of the Trembling Earth, the Okefenokee Swamp. This swamp is one of America's most mysterious wilderness areas. Traveling on a boat tour along ancient Indian waterways, we will observe the unparalleled beauty of the swamp. This afternoon and evening are at your leisure. Breakfast will again begin our day. 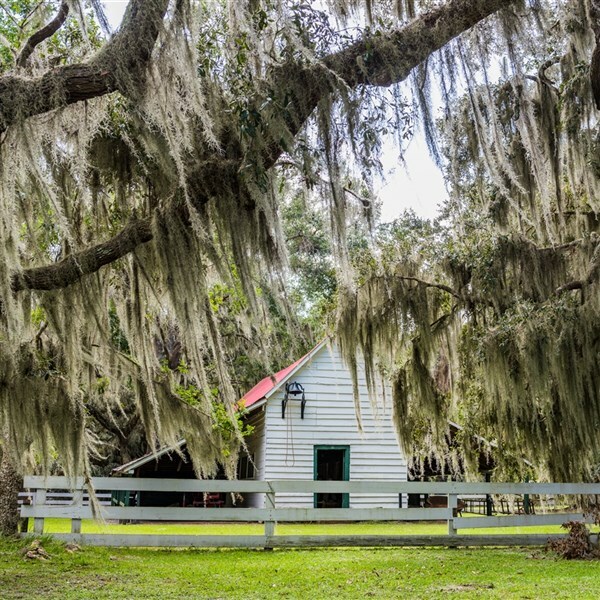 We will then depart for St. Simons Island and be introduced to a plantation era that flourished here under king cotton from 1800 until the Civil War. St. Simons has been under the rule of five flags: Spanish, French, British, United States, as well as the Confederate States; fragments of each culture remain. 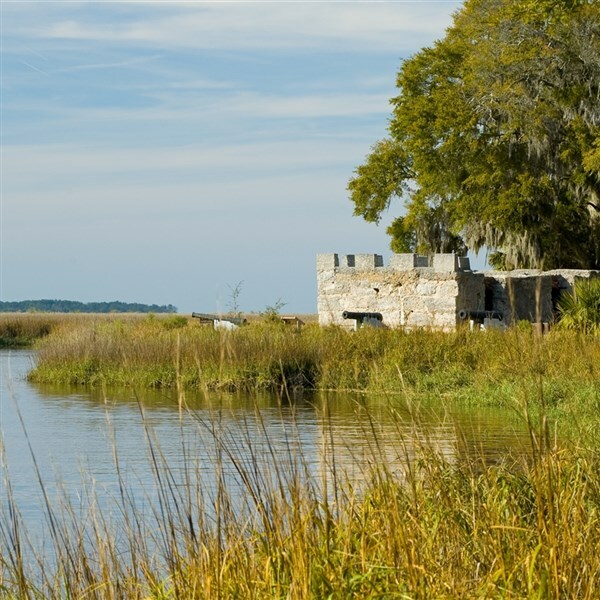 We will also visit Fort Frederica, one of the largest and most expensive forts ever built by the British in North America. Later we will visit beautiful Hofwyl Plantation. The home presents a classic example of low country architecture and sweeping views of the Altamaha Delta. We will then depart for Savannah; the location of tonight's lodging. 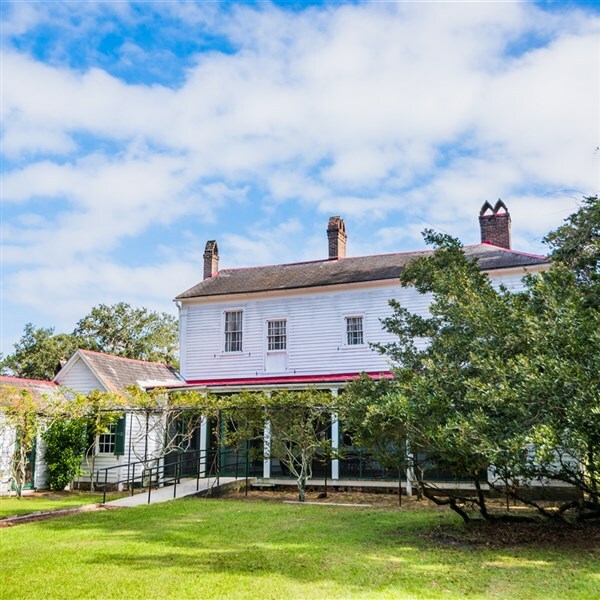 This morning we'll embark on our Savannah city tour where we will experience the life of the antebellum south with its rich and stately homes, preserved Waterfront District and lovely gardens. Following lunch on our own, we will continue northward to our lodging for the evening in Fayetteville, North Carolina. Today we will travel home full of wonderful memories of the Golden Isles of Georgia. With stops for rest and lunch we will arrive in Pennsburg by early evening.